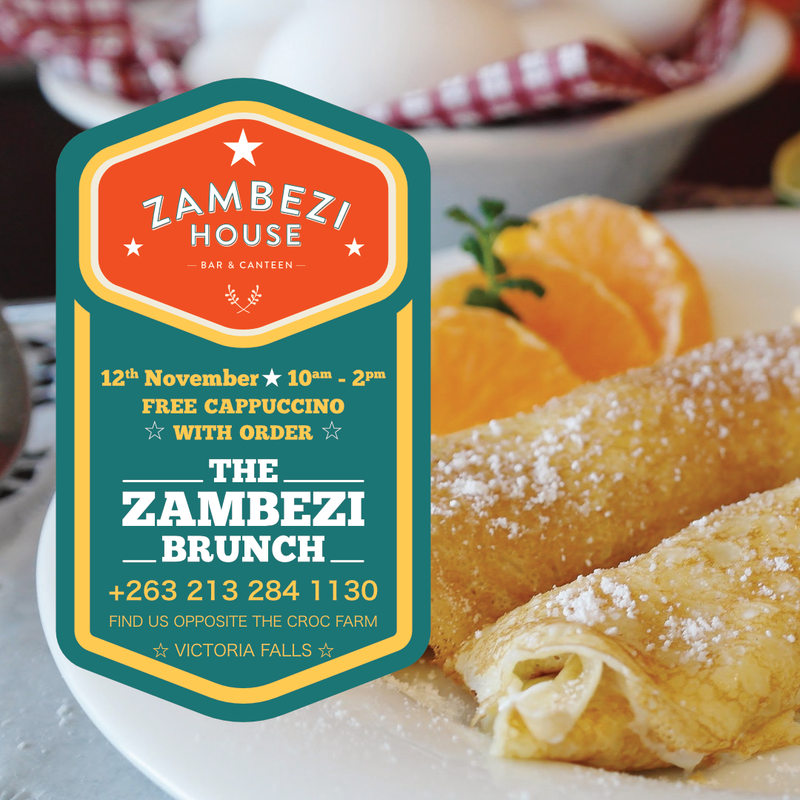 Sunday Brunch – Zambezi House is an exciting casual dining café concept in Victoria Falls • Zimbabwe. #Brunch is the perfect way to enjoy a lazy #Sunday! Please join us at the #zambezihouse in our beautiful setting don’t forget the #free #cappuccino with your order!